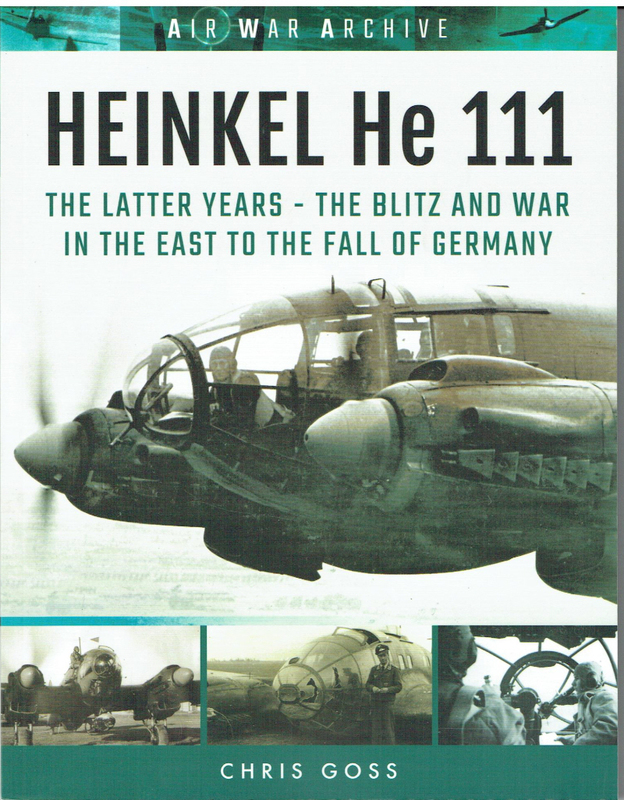 The Air War Archive series is proving a very popular frontline books collection and this new addition brings the Heinkel He 111 story up to the end of WWII. 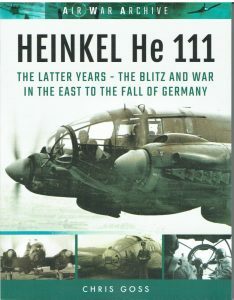 The He 111 was an example of an aircraft that was in heavy use from the Spanish Civil War to the capitulation of Germany in 1945 – Most Recommended. capitulation of Germany in 1945  – Most Recommended. design had not been updated or replaced by better equipment. bombing seen as a secondary requirement. fifth engine. This will be a popular book.